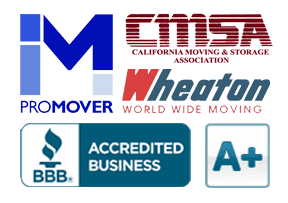 eWaste Recycling via Ecollective | Cummings Moving Co.
eWaste Recycling and More! Ecollective is an organization of convenient drop-off locations where you can take care of all that pesky eWaste recycling. You know, those unwanted and obsolete electronics. By choosing to recycle your e-waste at an ecollective location, you can rest easy knowing that your data is destroyed and that all of your e-waste is recycled properly. 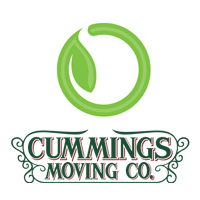 All you have to do is enter your zip code, find your closest ecollective location and take it back for good – Or, bring it to Cummings Moving Company – we’re an Ecollective Partner! The ecollective eWaste recycling program, as well as the rest of their work, integrates state regulation, public outreach and industry collaboration to give you a choice, and makes “doing the right thing” easier than expected.One of the things that makes ecollective a great option, is that they are powered by ECS Refining, a national force in eWaste recycling. Together, we can manage this growing challenge. We hope you will be in touch! NOTE: If it is more than a few small things, please call ahead so that we make sure we are available.